We are hosting another event. We have had such great feedback about our 80's and 90's party, so we have decided to throw a 00's party this time. 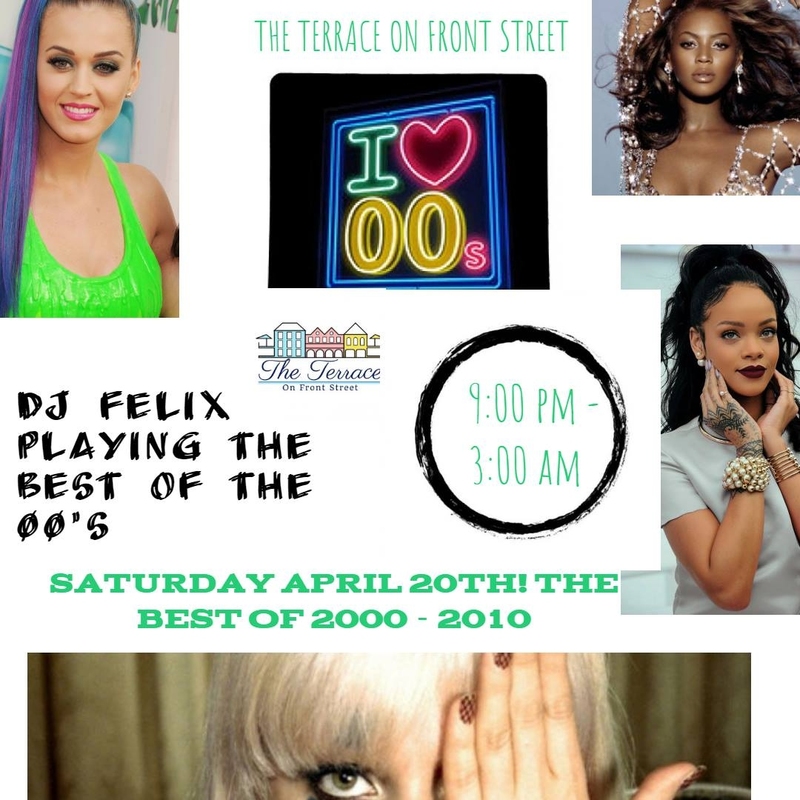 DJ Felix will be playing the best of the 2000 - 2010. Join us for another great night ! DJ Felix starts at 9:00 pm and there is no cover charge.